Let us start by letting you know how happy we are you're planning on joining us. We know that visiting a new church for the first time can be overwhelming, so we hope the information you find here with help make your visit as stress free and enjoyable as possible. Still have questions? That's great, we love questions! Just give us a call at 432-699-7064, or email us, and we will do our best to answer any and all questions you might have. We can't wait to see you. Our worship services are simple. When you join us you can expect singing, preaching, communion, and prayer, (not necessarily in that order.) We do our best to make our guests feel welcome, but we promise we won't embarrass you ;^) We don't ask our guests to stand or anything like that, in fact if you just want to come and spectate, you are welcome to do that. Don't be surprised if our members are excited to greet you and start getting to know you. There's times for that before, after and during our worship assembly. Most people are curious to hear what our preaching and teaching are like, please click the button below to find samples of our preacher, Mike Crowley. We offer classes for all ages, here at Fairmont Park. So please feel free to bring the whole family. 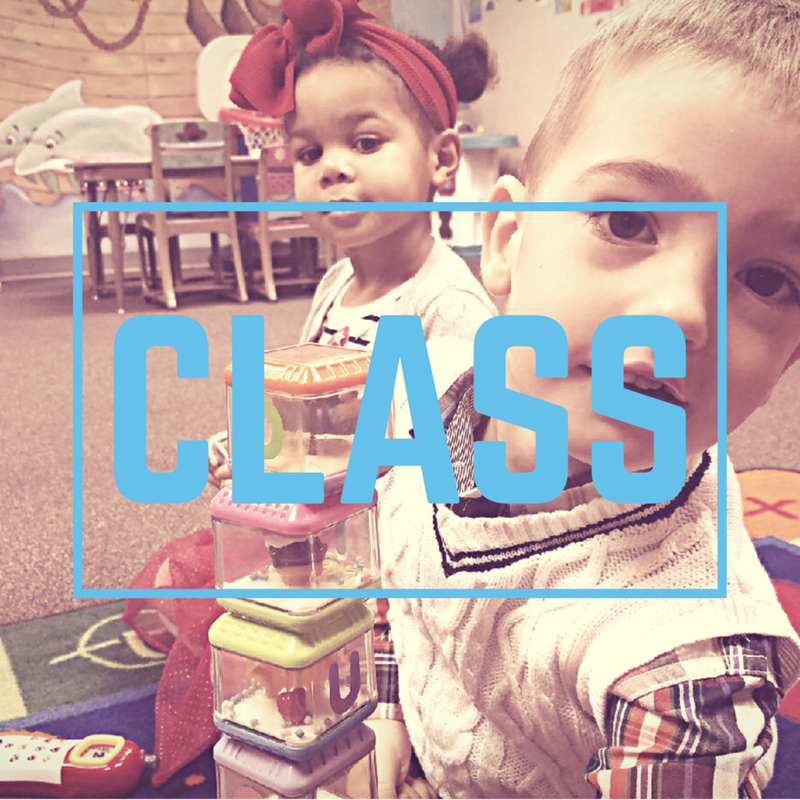 We love children here and provide top notch classes for them between our 1st and 2nd services, as well as children's church for younger children during our worship times, so mom & dad can have time to recharge, and focus on the teaching. We have a wonderful youth ministry for students 7th through 12th grade. And for adults we have offerings that provide options for all ages and areas of interest. We understand that when most people think of church, they picture what goes on Sunday Morning. While our Sunday Morning service is an extremely important part of who we are, it does not stop there. We offer small group ministries, Wednesday night gatherings, and many other ministries to help you grow as disciples. We encourage everyone to explore all of the options that we offer and find a place to get involved and start growing. We are right next door to Target & Home Depot.